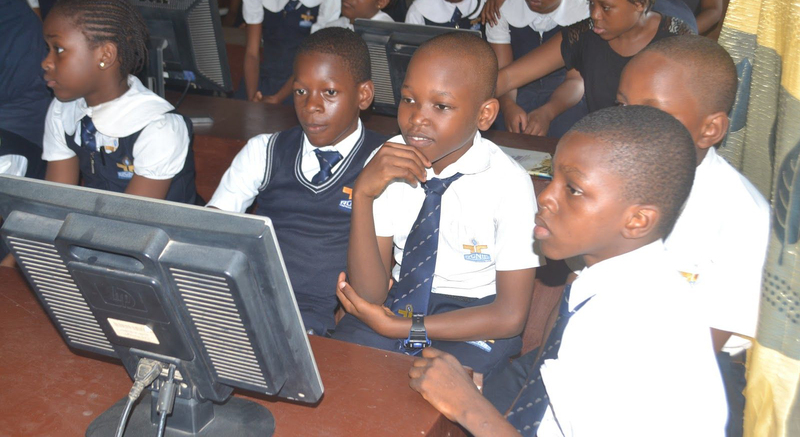 Google is thrilled to support 60 orgs in 10 African countries inspiring 83,000 students in #CS! Google sponsors 60 Africa Code Week projects that introduce students to computer science Across Africa, digital skills are becoming essential to successful careers and to Africa’s future growth. Yet, despite the growing importance of having computer science skills there are not enough students who have access to opportunities to develop the technical skills they’ll need to be successful in the 21st century. This is a topic that Google cares deeply about, and that's why we are offering sponsorships again this year to organisations running initiatives to introduce students to computer science during Africa Code Week 2017.